The timing, demand, and the opportunity to expand palliative care services are unprecedented! Palliative care is a rapidly growing medical specialty aimed at improving the quality of life for seriously ill patients and their families. Public and private healthcare markets are under pressure to provide high-quality care while driving quality outcomes for the growing number of aging Americans facing these challenges. This webinar will provide an overview of the latest trends, data, and insights into palliative care and identify key barriers and solutions to expanding palliative care into the global health and universal health coverage discussions. It will also cover palliative care home-based model case studies and highlight opportunities for participants to become more involved in policy and healthcare reform. 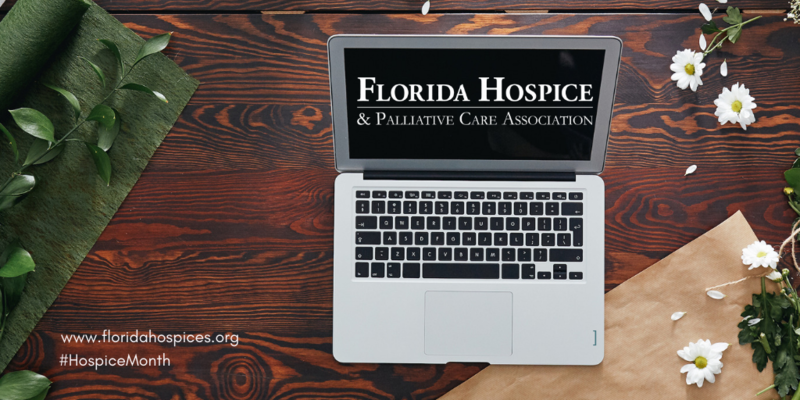 This informative session is best suited for leaders, administrators, hospice team members, business-development leadership, strategic-planning staff, contract managers, and others who want to learn more about palliative care.